Posted on November 10, 2018 by Jessica T.
I was looking through my bookshelf, pondering which book I could write a review for next and my eye wandered over this lovely novel I read as a fifth-grader. Six (seemingly long) years ago, I read this book and was touched. My reaction remains the same even as I read this book again in 2018. Wikipedia labels So B. It as a children’s novel and yes, based on its reading comprehension levels, the label makes sense. But on a deeper, emotional level, the book holds a number of truths. A twelve year old girl, Heidi, lives with her mentally disabled mother, whose name is practically unknown, and Bernadette, an agoraphobic neighbor, Bernadette. Their lives are built around these obstacles and uncertainties for as long as Heidi can remember but as she starts to grow up, she becomes aware of the gaping holes in her history. Wondering more about her and her mother’s past lives before meeting Bernadette, she embarks on a cross country journey to answer her questions: Who is her father? How did she and her mother end up at Bernadette’s door step all those years ago? What does the mysterious word “soof” mean? Her search for the truth begins with her mother’s list of 23 word vocabulary and an old disposable camera, starts in Reno, Nevada and ends in Liberty, New York. Along the way, Heidi meets various strangers from different paths of life and she learns important lessons that ultimately make her wonder if it’s always worthwhile to uncover the truth and realize how uncomfortable or undiscoverable the truth is. 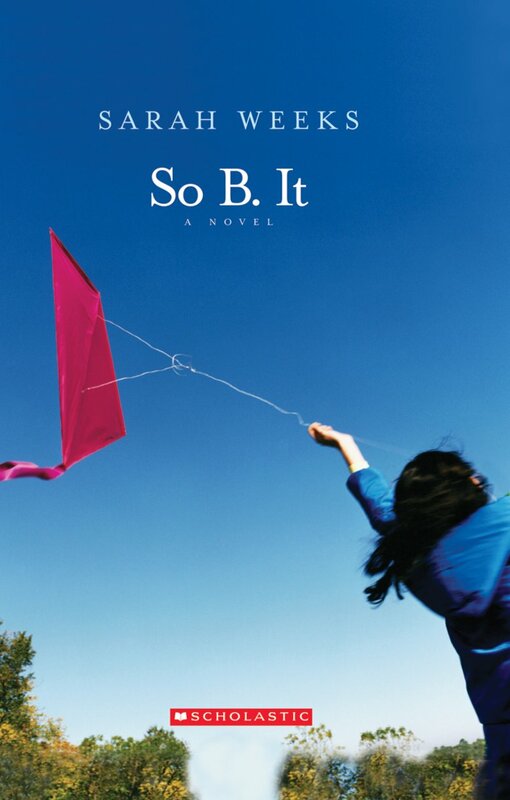 Heidi balances tragedy and luck, love and loss, hope and defeat on this coming-of-age journey. Week’s novel may be a children’s novel at surface level but I definitely believe that the audience gains perspective after reading this book. The characters in this book are easy to love and the plot is simple to follow, making for a quick read. There ought to be no excuse for you not to check this one out! This entry was posted in Book Reviews and tagged identity, mental illness, mothers and daughters by Jessica T.. Bookmark the permalink.